If you know me fairly well you will know that I am fitness mad and go stir crazy without training! (I will be sharing more about that soon on the 'Lifestyle' tab). Having had a little bit of an up and down fitness month or two (due to injury) I am feeling better and ready to get back to it! The summer is also here which usually inspires brighter 'fit kit' - here are a few things on my 'wish list' for the summer months! What are you wearing to the gym this summer? 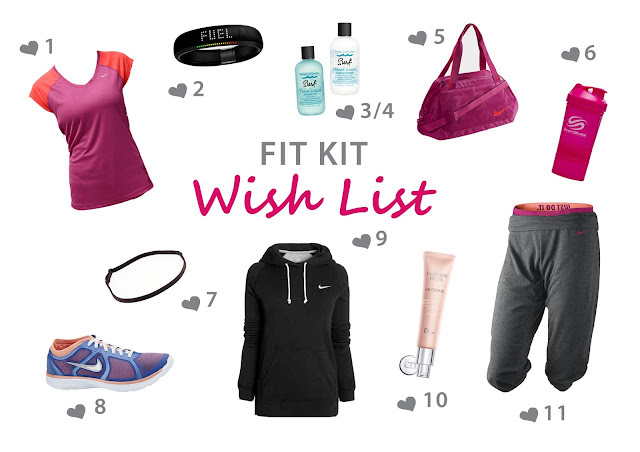 What products are you particularly loving in your gym bag? Let me know!